A growing number of companies are realizing how important sustainability is for packaging, which is a big change from the days when companies were primarily focused on branding, quality of products, and the overall customer experience. Disposing of carton packaging results in a lot of waste that mostly winds up in landfills, which has made sustainability more popular over the years as companies look for a way to contribute less waste. Here are some of the sustainable packaging trends that we’re seeing in 2018. The first step you need to take is to create clear labeling for your packaging that details how to properly dispose of it and includes claims of sustainability. With more details included in the package’s labeling, you can encourage consumers to properly recycle the product or otherwise dispose of it. 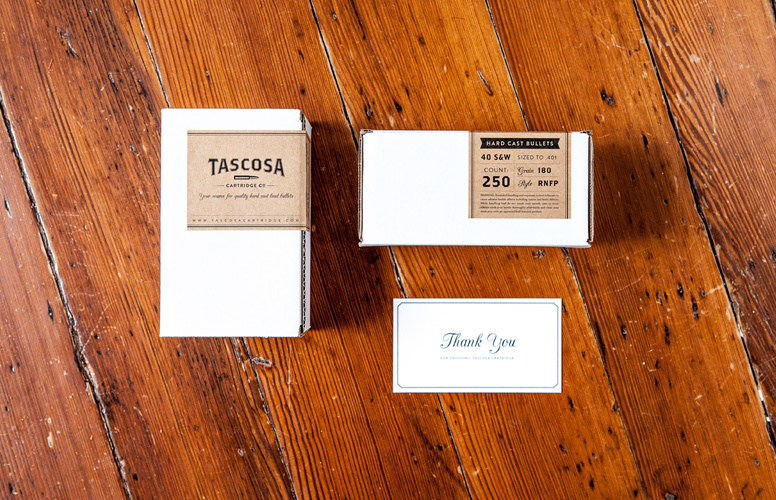 Lightweight packaging has also become more popular with time. This is due to the certain benefits that come with these options, including the fact that less materials are needed to manufacture them, low manufacturing costs, and minimized environmental impact from transportation. More and more packaging is constructed using recyclable materials that help minimize the impact on the environment, whether it’s made using paper, plastic, cardboard, or other materials. 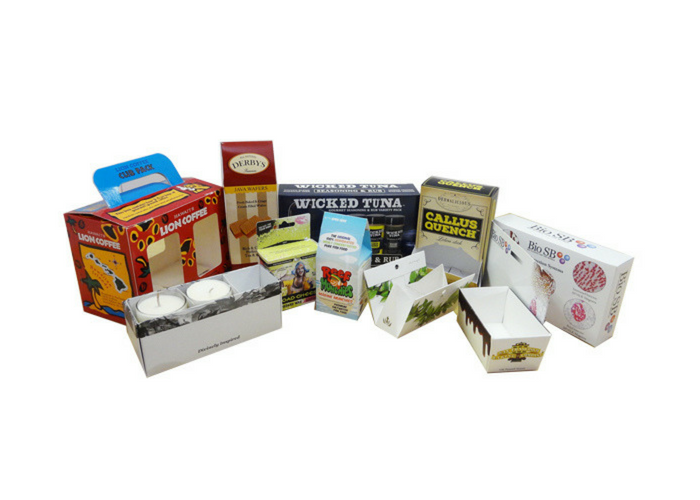 Recyclable packaging materials are also affordable in most cases. Edible packaging is another attempt to efficiently decrease waste that certain companies are beginning to try. While this is a great way to get rid of packaging waste entirely, many consumers are understandably concerned about how hygienic the packaging will be, while companies have concerns regarding logistics and the risk of breakage. However, we’re likely to see more solutions to these issues in the near future. Packaging will also continue to get smaller over time to take up less space and make the most of the packaging design. For instance, unnecessary open spaces will be eliminated, and packaging designs will continue to become more minimalistic. As carton packaging continues to serve as a popular option for packaging companies of all types across a wide range of products, sustainability will soon be regularly implemented with each package. As a result, more innovative solutions will utilize sustainable construction to maximize efficiency and decrease waste.